Redefine Properties has completed its maiden direct offshore property acquisition, obtaining a 50% share in the landmark Northpoint Tower located in North Sydney, Australia. For this transaction, it partnered with ASX-listed company Cromwell Property Group, in which it has a 12.9% direct holding and a further 13,2% indirect holding through Redefine International P.L.C. The purchase consideration for Northpoint Tower is AUD279 million which approximates an 8% income yield. The property is 50% geared and Redefine has funded its equity portion by leveraging its directly held Cromwell shares in Australia. As a result, the acquisition will be earnings enhancing for Redefine investors from the initial year of ownership. Redefine CEO, Marc Wainer, says a property of this quality, which includes the potential for expansion, at the sort of yields obtainable in Australia, is unmatched in the South African market. Particularly given that Redefine’s average cost of funding this transaction is around 6%. 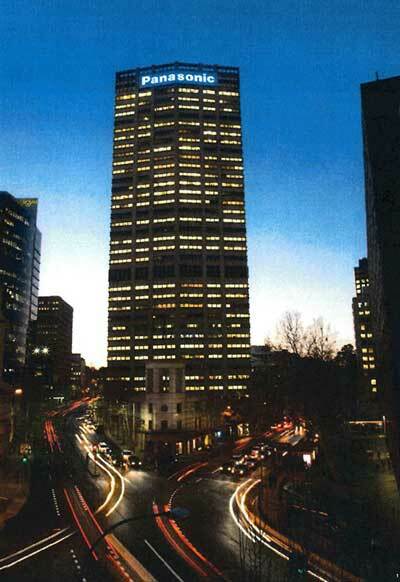 Northpoint comprises 30,000sqm of offices in an iconic 37 storey office tower. It also includes 5,000sqm retail space and 420 parking bays. It includes an exciting opportunity to expand its retail by a further 5,000sqm and improve the existing retail offering. He went on to add that Redefine will actively pursue similar joint ventures with Cromwell and Redefine International in the future.